If you are not able to perform any of the tasks around your house, either because you are not strong enough, or you are disabled or you do not have the time or energy, consider hiring a handyman. A handyman is skilled at performing a wide range of home improvement jobs, thus, they can get a wide range of things done if you hire their services. 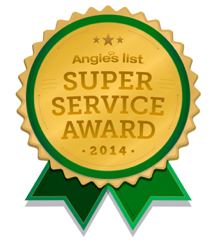 A handyman in Bakersfield, CA can handle maintenance jobs both in and out of your house. They can do plumbing work, electrical jobs, fix locks and your furniture, troubleshoot any general problems you are having and tackle any other odd jobs you need to be handled around the house. We charge an hourly rate for our services. That makes it easier for you to budget how much you would like to spend. 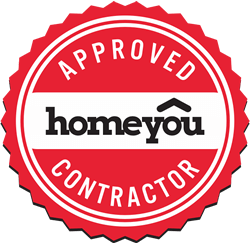 You can write up all the projects that you need done and our Bakersfield, CA handyman professional will work on all the items in your to do list. This will free up your time, so that you can work on other more important things in your life.